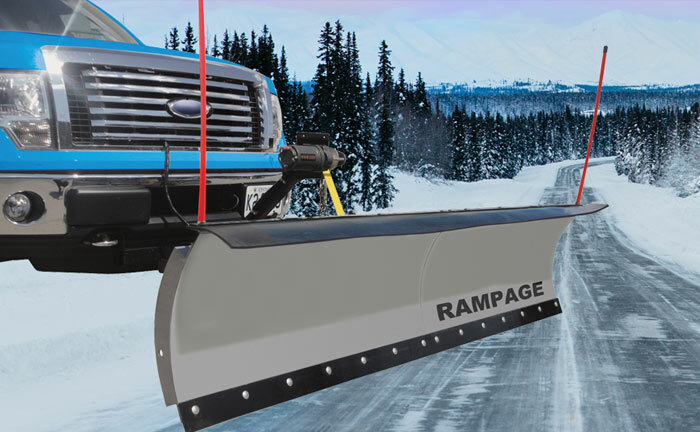 The Warrior Rampage 82" Snow Plow is complete with hardened steel cutting edge, rubber snow deflector, polymer coated wire rope plow markers and skid shoes. The new Predator 10,000LB (4,546KG) Dual Motor Electric Winch - designed for hard-core competition. 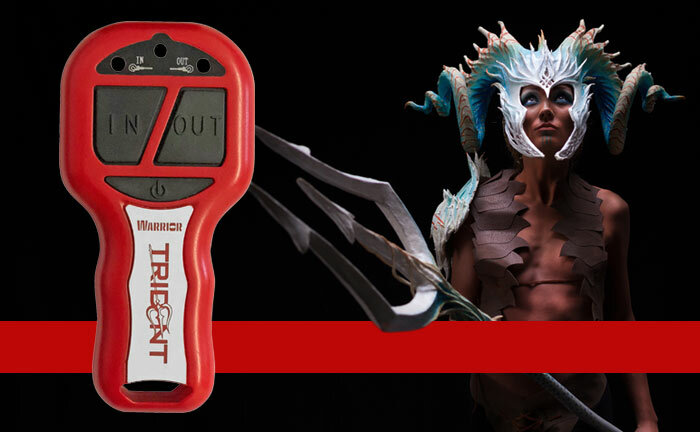 The latest 2.4G advanced technology cased in a heavy duty IP67 rated shell for total reliability in all conditions. 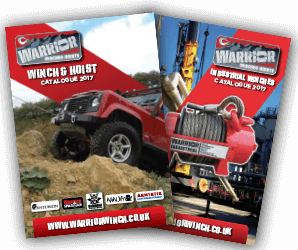 Warrior Winches are the most competitively priced PREMIUM brand available on the market today. 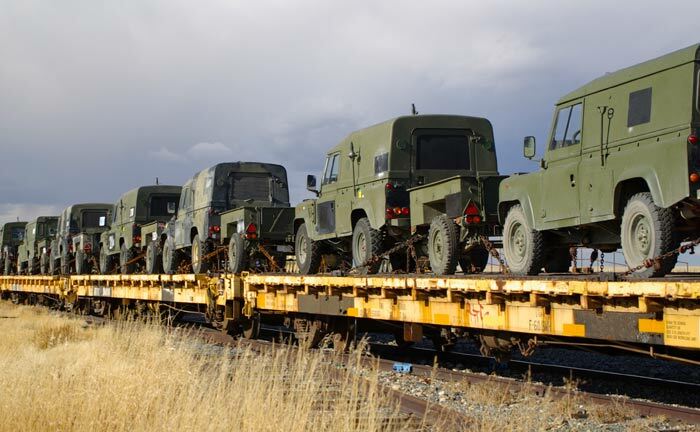 Warrrior Winches are proud to have our winches used by the British Military. Winches to fit most ATV, UTV and trailers. Warrior Ninja Winches are small but powerful. Value without compromise. 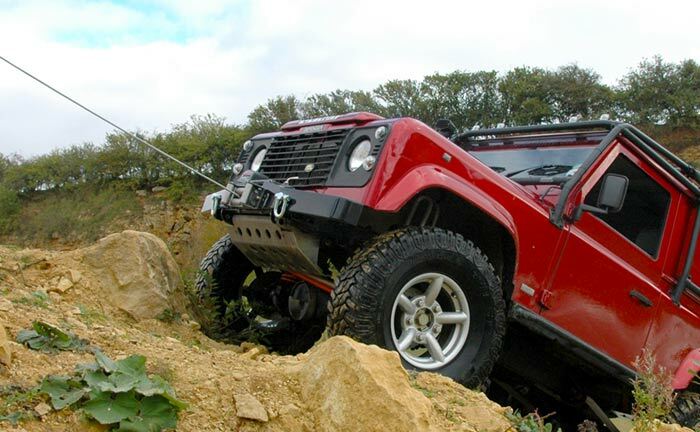 Our Spartan Winches are for those on a tight budget. 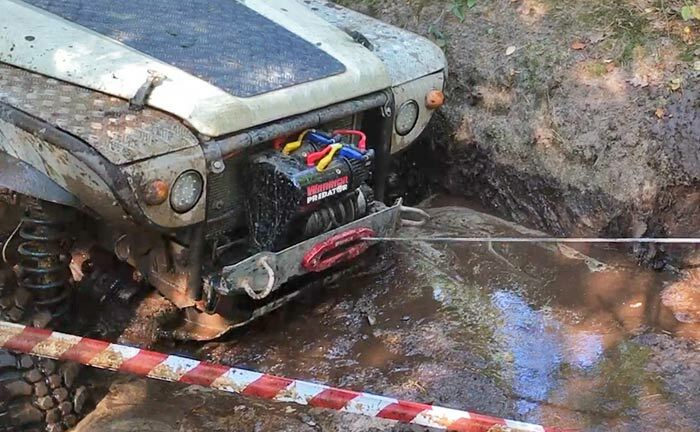 Our Samurai Winches are built to last in even the toughest environments and heavy workload. We have a range of heavy duty industrial hydraulic winches for industrial environments. The EN Series winches have been developed for the professional operator and meet the requirements of EN 14492:1. Warrior Viking Worm Gear Winches offer the ultimate in precision and control with excellent load reversing protection. Compact, general purpose electric hoists is ideal for all manner of lifting applications. Easy to install, with easy change cable designs. Warrior ‘Next Generation Scaffold hoists’ leads the field in design and performance for the professional customer. General purpose Rotary hoist frames ideal for all manner of lifting application.